We appreciate you! Members 1st Federal Credit Union will celebrate International Credit Union Day (ICU) on Thursday, October 18. This special day is designed to create awareness and celebrate the ways credit unions around the world improve the lives of their members. There are more than 51,000 credit unions in existence, serving more than 196 million people in 100 countries. Credit Unions were created to serve members, not to increase the bottom line. 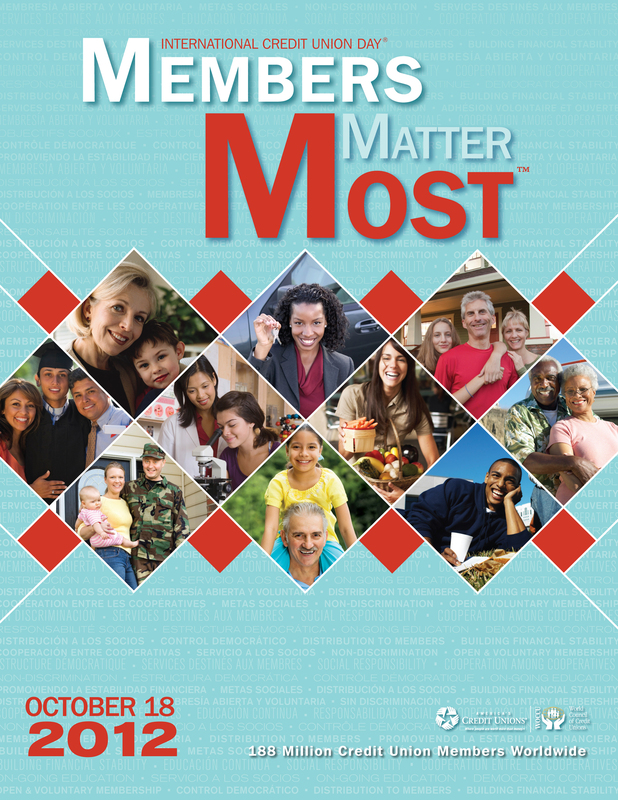 Members 1st FCU is proud to serve over 213,000 members in Southcentral Pennsylvania. Credit Unions – just like Members 1st FCU – strive to make a difference for their members by offering affordable rates and quality service that help to simplify their lives and empower them to meet their financial goals. Stop by one of our convenient branch locations on October 18 to receive a token of our appreciation and celebrate with your fellow credit union members! Don’t forget to visit www.members1st.org to review the many ways that Members 1st FCU can assist you.